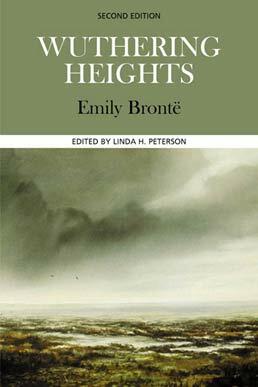 This critical edition of Emily Brontë's Wuthering Heights places the classic novel alongside critical essays assembled from four contemporary perspectives: psychoanalytic, Marxist, feminist, and cultural studies to enhance your ability to see the novel in context. 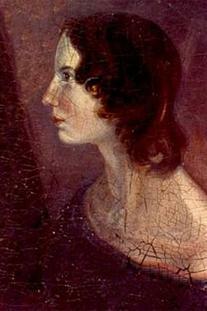 Emily Bronte was the author of Wuthering Heights. Linda H. Peterson is the Niel Gray Jr. Professor of English and codirector of the Bass Writing Program at Yale University, where she teaches Victorian poetry and prose. 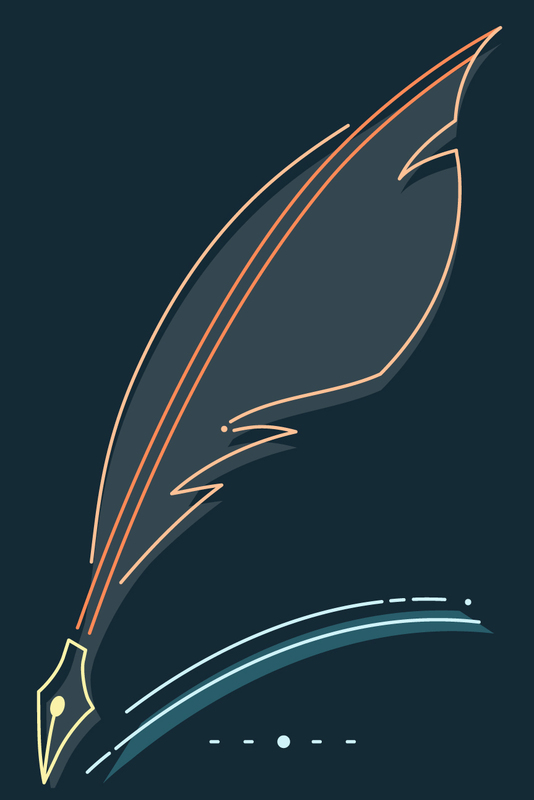 She is the coauthor of Victorian Women Artists and Authors (1994) and author of Victorian Autobiography: The Tradition of Self-Interpretation (1986) and Traditions of Women's Autobiography: The Poetics and Politics of Life Writing (1999).